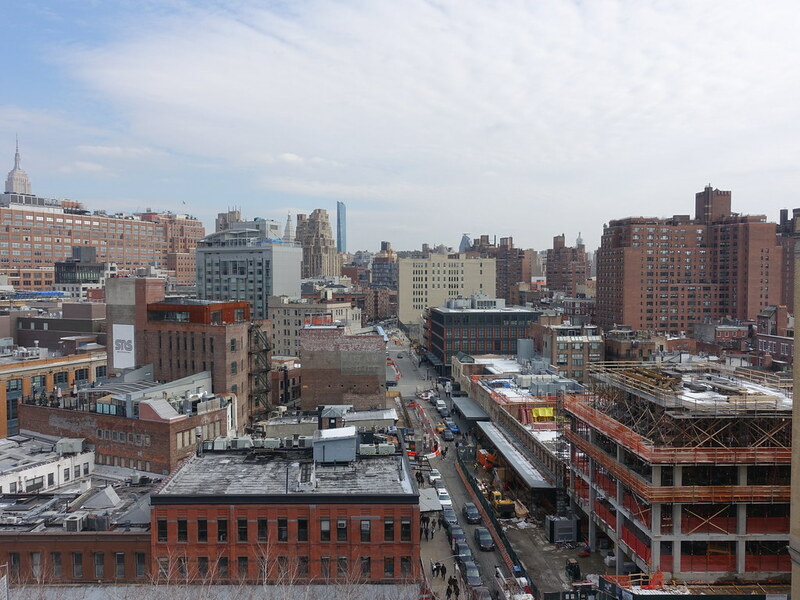 New York YIMBY has news of the Landmarks Preservation Commission approving redevelopment of Gansevoort Market in the Meatpacking District. 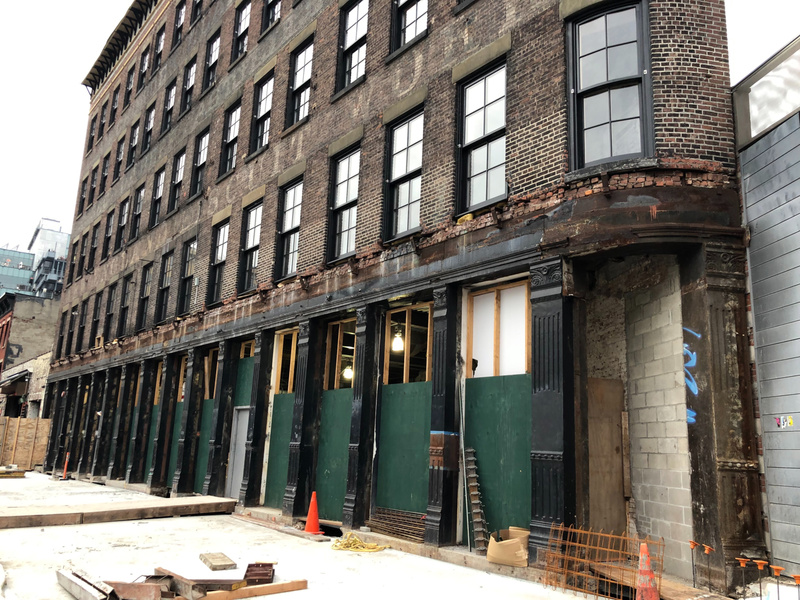 An appellate court panel has ruled in favor of the developers and the city’s Landmarks Preservation Commission. They’re claiming completion in 12 months. 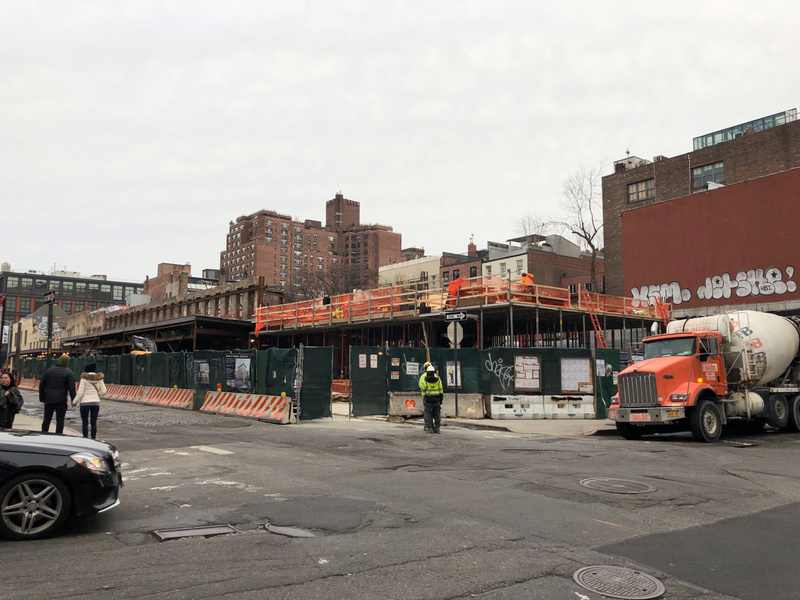 This will be a beautiful addition to the Meatpacking District.